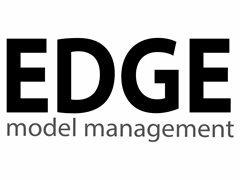 EDGE Requires an experienced Female Plus Size / Curve Model approx. Size 16 for Fashion Shoot next Tuesday 12th Feb, Sydney Inner city location - Full Day , Rate approx. $70ph . Web / Online usage.